A long, long time ago an Indian girl was married to a man living in a country far, far away called Germany. She expected to be treated as a princess because she would be a guest in that country and in India guests are treated as royalty. 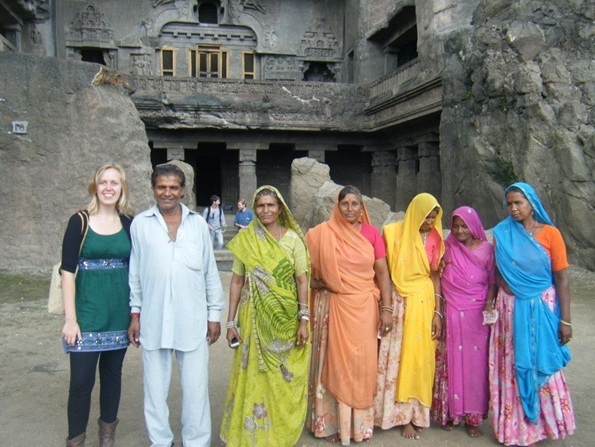 This is the story of the intercultural communication teacher in Pune. When she found out that German hospitality was different, she suffered from ‘Cinderella Complex’: the feeling that you should be treated like a princess, but you aren’t. For me, as a Dutch girl coming to India, it’s exactly the other way around. I am treated like a princess when I don’t feel like I should. New classmates and neighbours keep offering me tea, lunch, lifts, and tours of the city without seeming to expect an offer back. Even when I try to pay for the tea, there is general confusion: “You should not pay for the tea, you are a guest here”. “But I will be living here for four months”, I protest. “That doesn’t matter, even if you have lived here for twenty years you are still a guest.” Or if I say thank-you to my neighbour who has been feeding me for three days – “Tsch, don’t be so formal! We’re neighbours, you would have done the same for me if I moved in”. Only I realise that I would not have served a new neighbour food for four days, but would expect that they would manage somehow like I did when I moved into my different student rooms. After all, there’s always a take-away around the corner (or a stale sandwich stashed away in your bag somewhere…). The amazing Indian hospitality gave me an ‘inverted’ Cinderella complex. It expresses itself in two unexpected ways: “how do I thank them?” and “am I a rude Westerner?”. Regarding the first way, there is a limited quota on allowed thank-you’s (“Don’t be so formal!”) and buying a round of chai has to be prepared in secret: sneak in an order before they find out what you’re up to… Regarding the latter, not accepting a gift might be rude. Even knowing that it’s surprisingly difficult to accept so much more than you have been taught is reasonable. Who would have thought that it feels awkward to get lots of offers? As this is my main surprise from living in India, it’s not hard to conclude that my time in Pune so far has been fantastic. I wanted to live in India with Indians and I was a bit afraid of ending up in some kind of ‘white Westerners colony’. Fortunately, Indian hospitality means that it could not have been easier to hang out with Indians. In doing so I have learned things about India you would never have learned in a classroom, such as ‘how to use your grandmother for leverage when negotiating with parents if you live in a joint family’ or ‘how to date in India’. Until now the ways to thank my Indian friends for their favours seem limited although a European food dinner was a big hit. Lasagna with Indian ingredients might horrify an Italian chef, it went down very well. As well as it being an easy way to get compliments such as “You know how to make lasagna? !”, as if this is one of the most complicated dishes known to men. To me, all the different spices in Indian dishes seem to be a lot more baffling than the art of layering vegetables and pasta. One thing I know for sure is that when I meet Indians back in Europe, I will be a lot more hospitable, just because I know now how much their help and tea has made me feel at home here. To all of you, all I can say is: come and get an inverted Cinderella complex in India too! 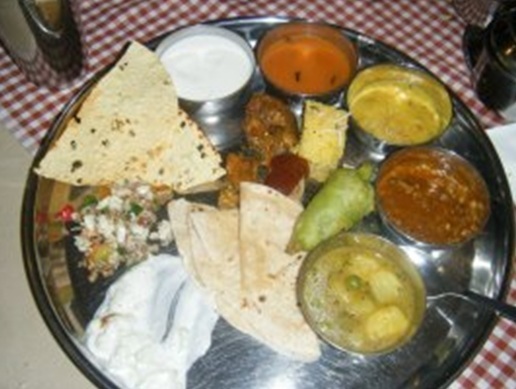 You will have a great time, more delicious food than you can eat, and you might even become a more of an Indian host yourself. 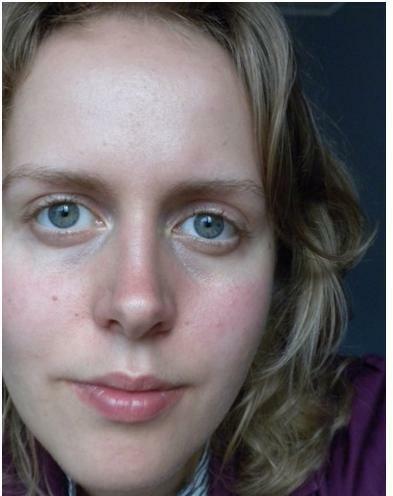 Sytske is from the Netherlands, where she did a BA in Religious Studies at the University of Groningen. She studied Euroculture in the University of Göttingen and Uppsala University, and is currently doing a research track in Pune, India. She loves anything spicy or sweet, and takes her tea with at least three teaspoons of sugar. Her interests are religion, gender, politics, welfare policy and many other things because she has a hard time focusing on anything in particular. The only thing she can focus on with ease is an ice-coffee with a kanelbulle. The next language she wants to learn is Russian and she dreams of using that one day to tour Russia on the Trans-Siberian express. Previous Missing IP 2012 ─ We’ll Always Have… Bilbao? I’m glad both you and Larissa are having a great time in Pune!! !